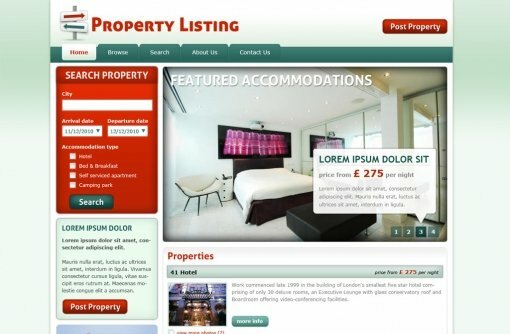 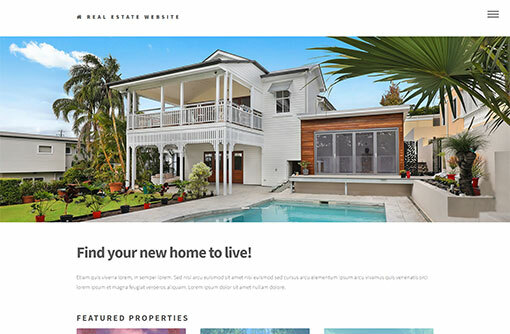 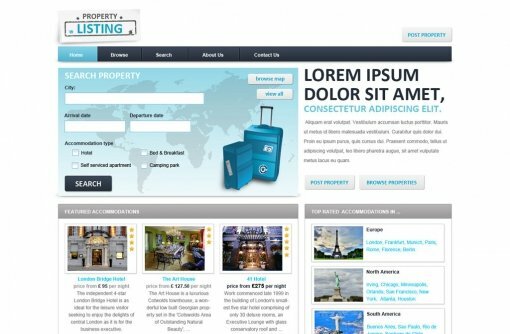 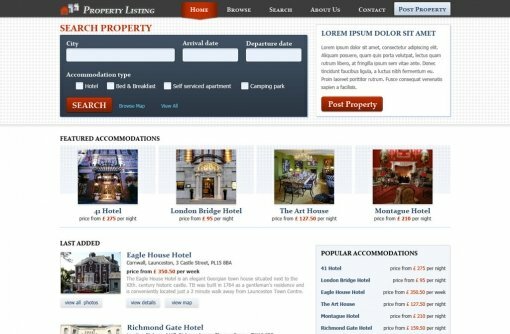 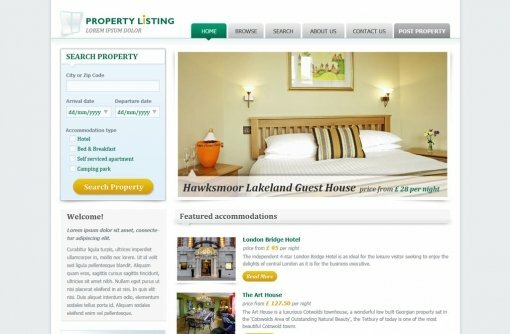 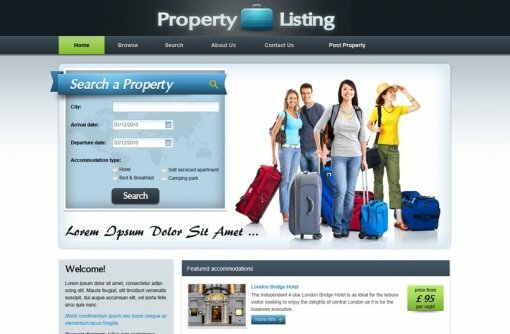 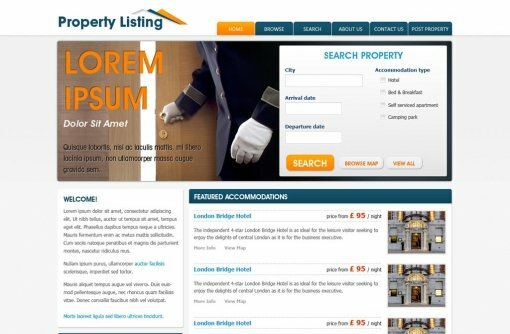 need a fully equipped property website? 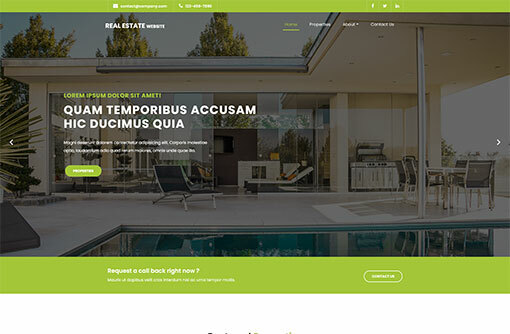 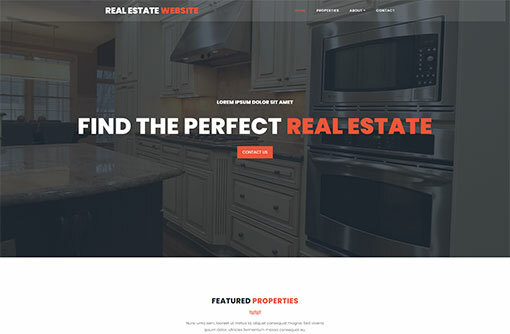 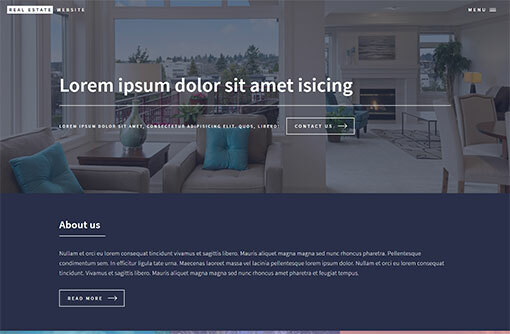 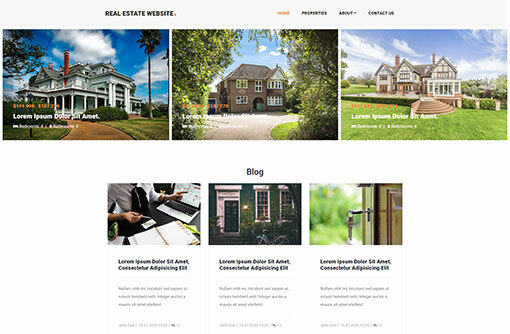 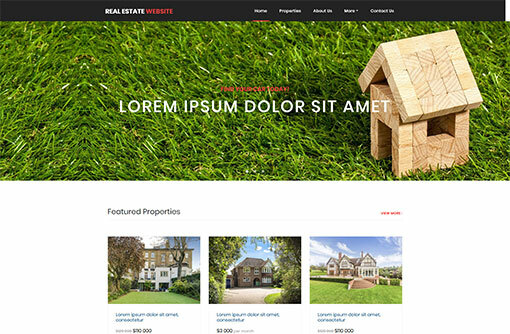 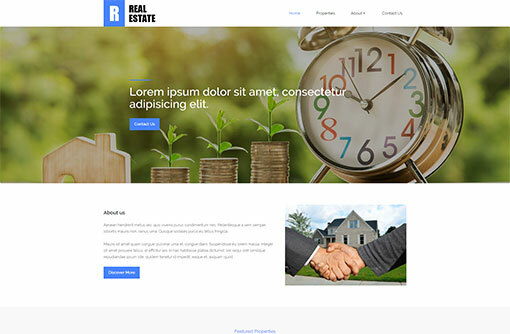 Have your new and mobile friendly real estate agent website in just a few minutes. 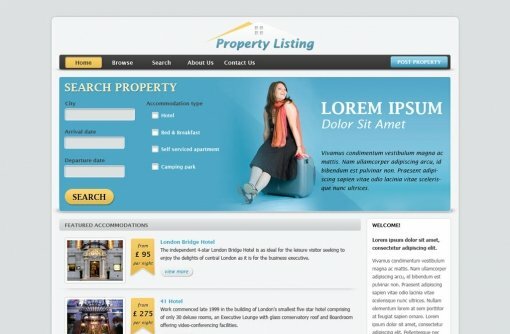 Easy to use CMS and real estate software and complete setup support service.